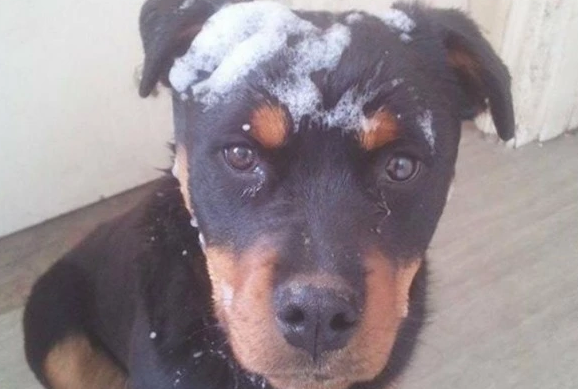 Mick Robinson is searching for his stolen Rottweiler, Sky. Sky the Rottweiler was stolen last year, since then her owner Mick Robinson has launched a campaing 'Get Sky Home'. But he's been targeted by hoax callers who claimed to have her. 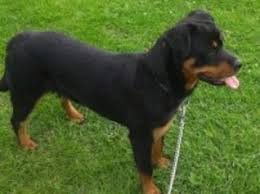 She's one of almost 800 dogs which have been stolen in Yorkshire since 2013, and campaingers say police need to do more to help dog's like her. Sky's owner says he won't stop his work until she's found and he will search "all day, every day" for his dog /bbc/.